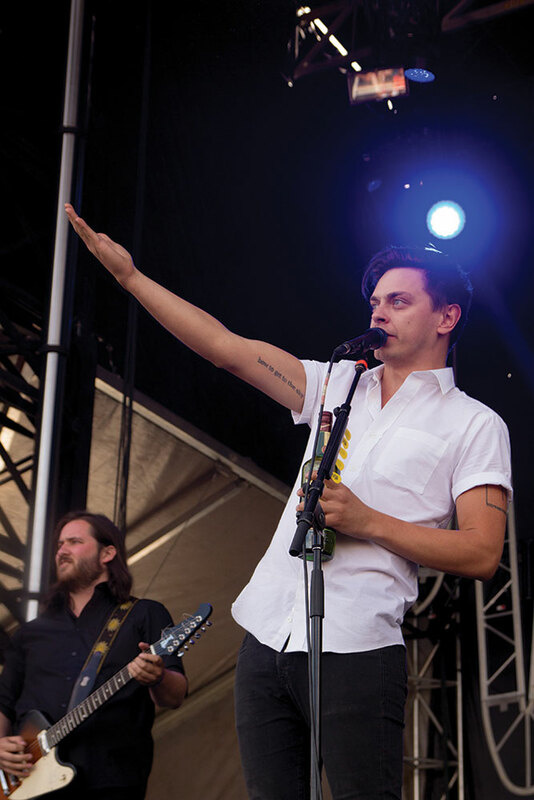 Peter Dreimanis, left, and Leah Fay, right, win the crowd over during the 2014 X-Fest. 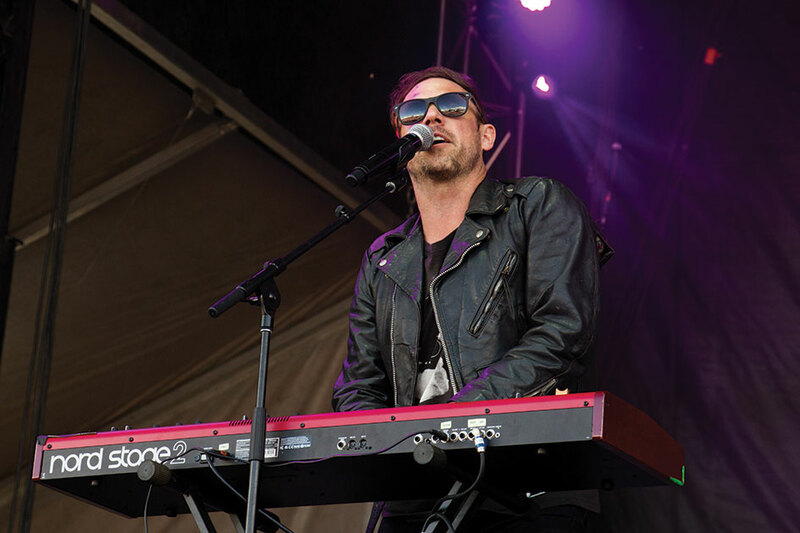 Michael Fitzpatrick, co-lead singer for Fitz and the Tantrums. 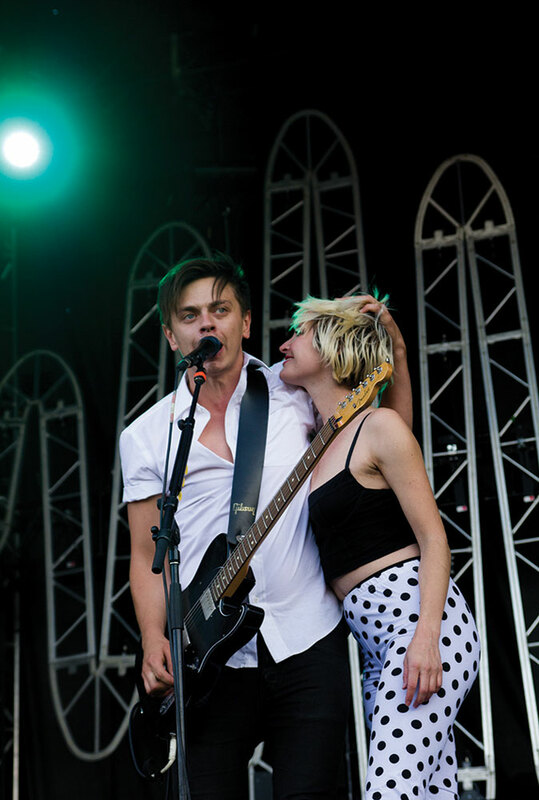 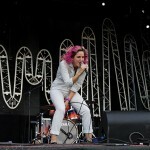 Leah Fay of July Talk. 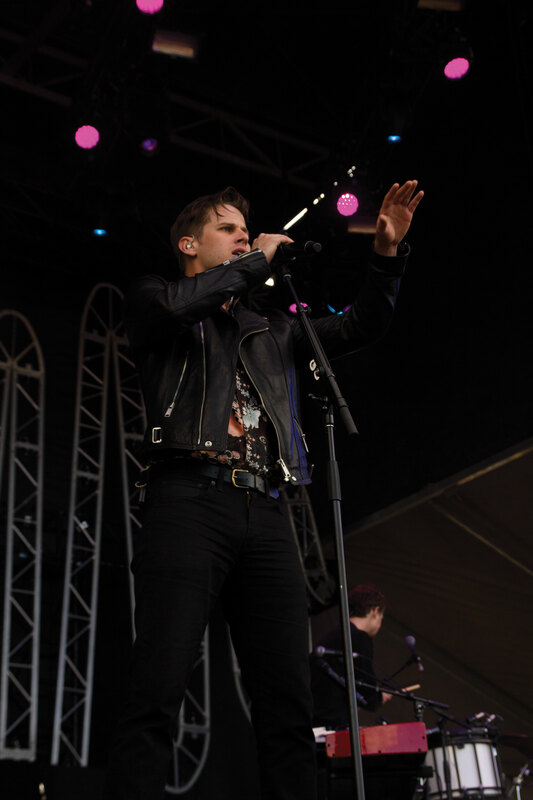 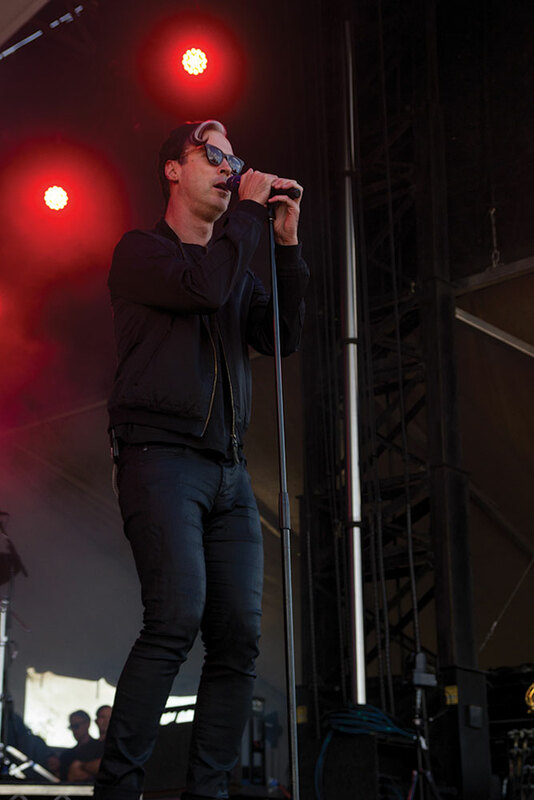 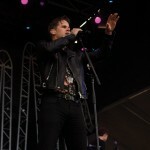 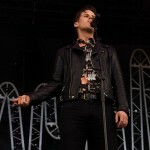 Mark Foster, lead singer of Foster the People. 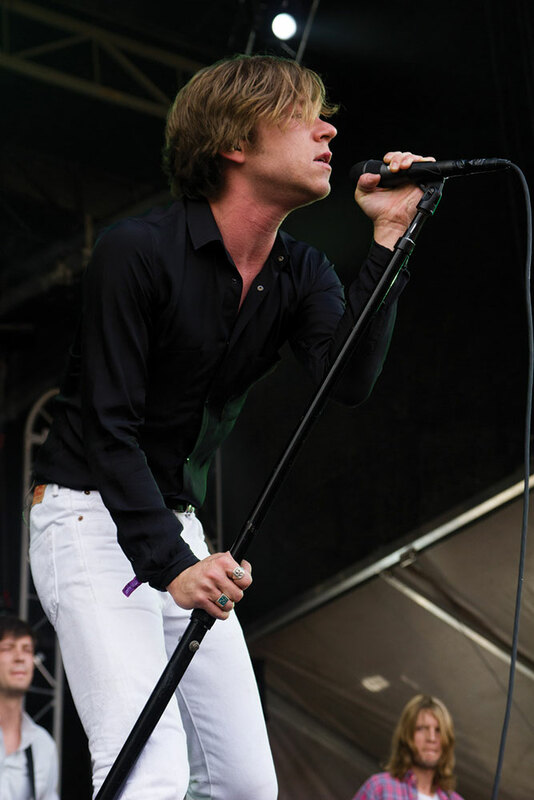 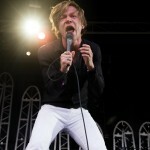 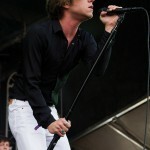 Matt Shultz, lead singer of Cage the Elephant. 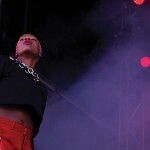 Lizzy Plapinge of MS MR.
Noelle Scaggs, co-lead singer for Fitz and the Tantrums. 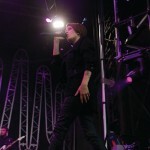 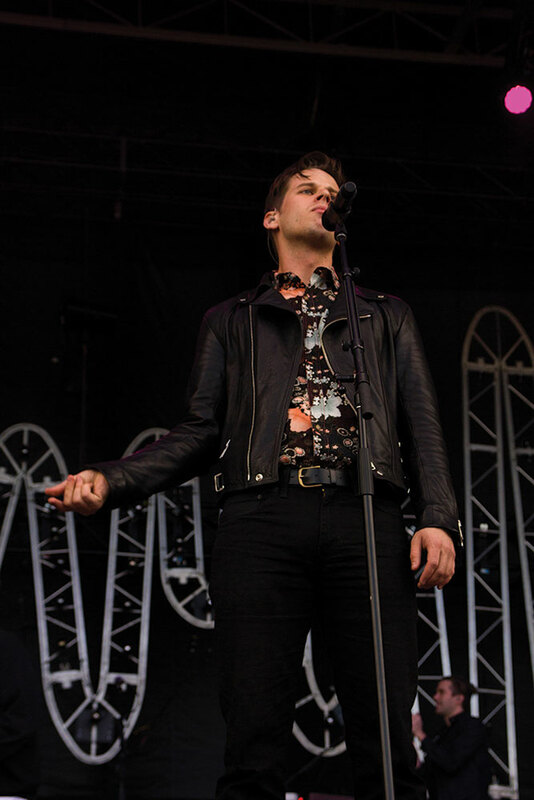 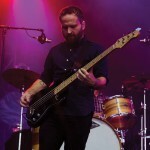 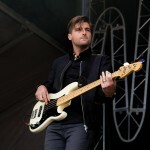 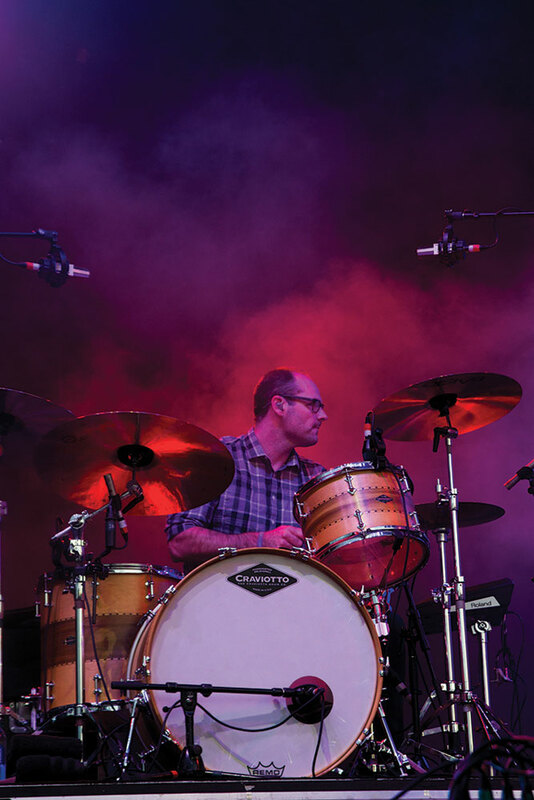 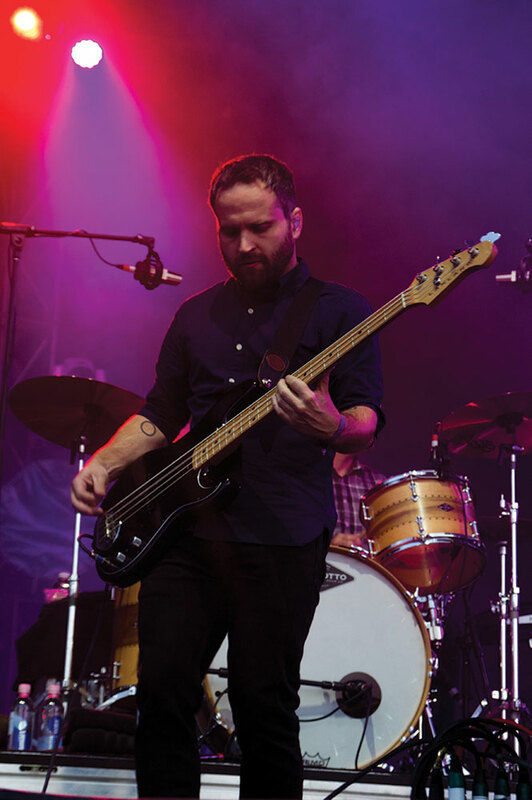 Jacob “Cubbie” Fink, bass player and back-up vocals for Foster the People. 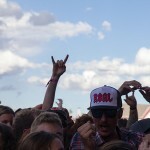 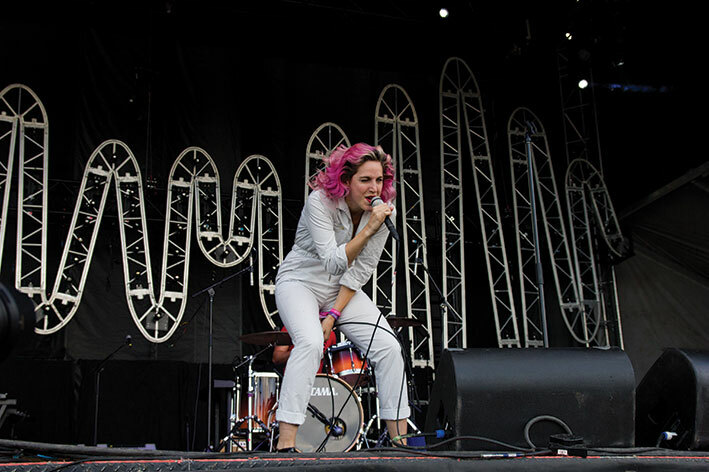 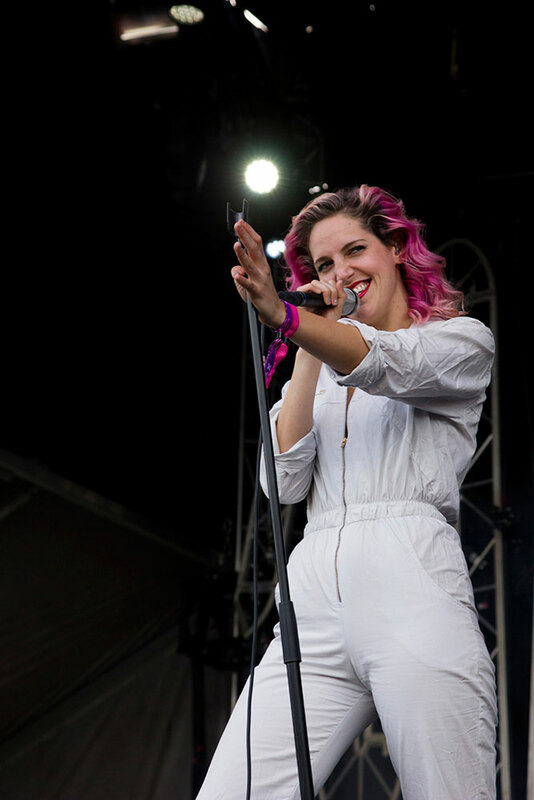 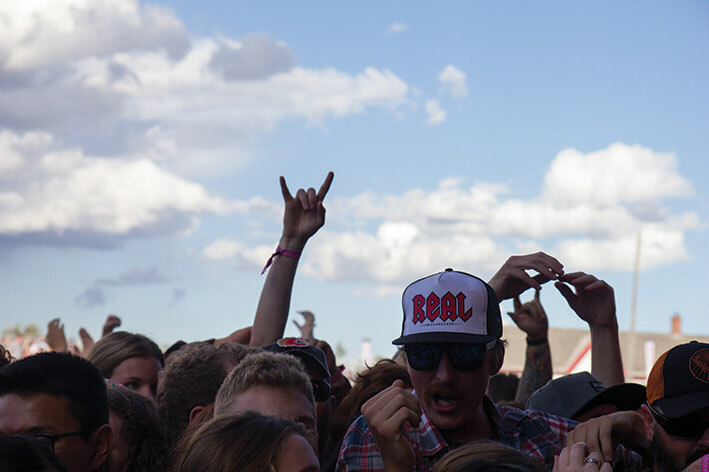 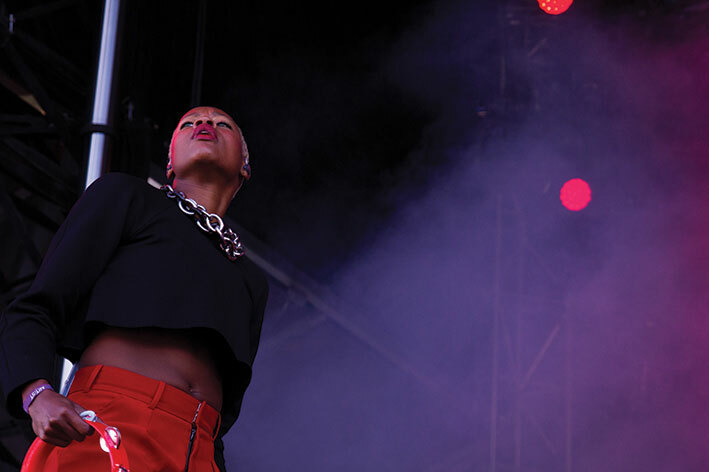 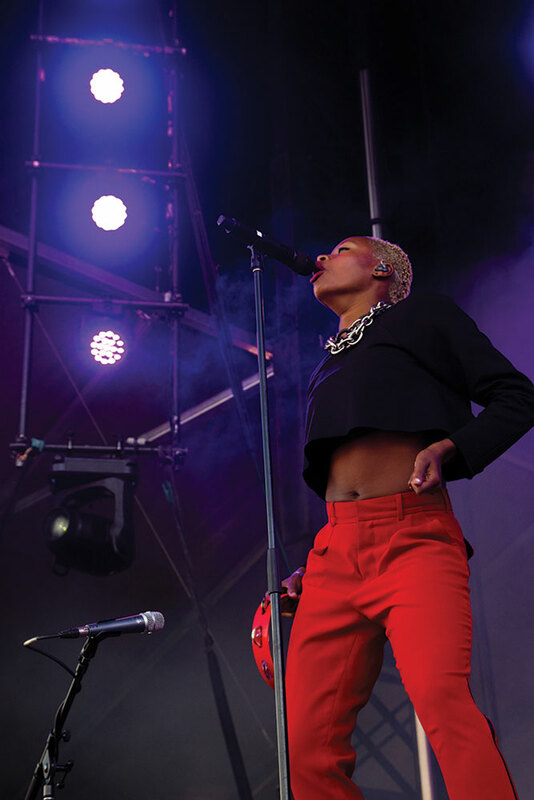 Calgarians rocked out to their favorite bands during this year’s X-Fest. 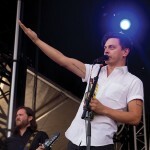 Anna Bulbrook of Airborne Toxic Event, playing the violin at this year’s X-Fest. 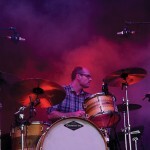 Nick Harmer of Death Cab for Cutie. 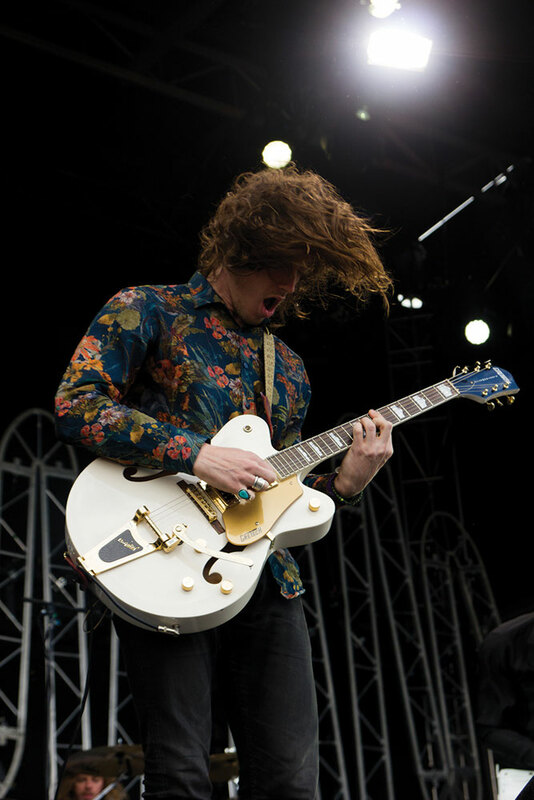 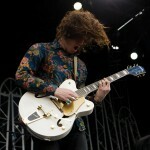 Cage the Elephant’s new guitarist, Nick Bockrath, rocked the 2014 X-Fest stage. 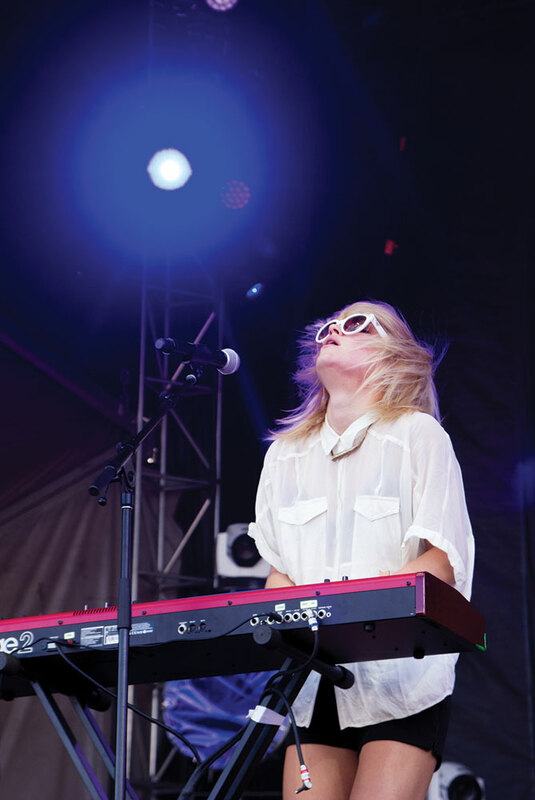 Anna Bulbrook of Airborne Toxic Event, playing the keyboard at this year’s X-Fest. 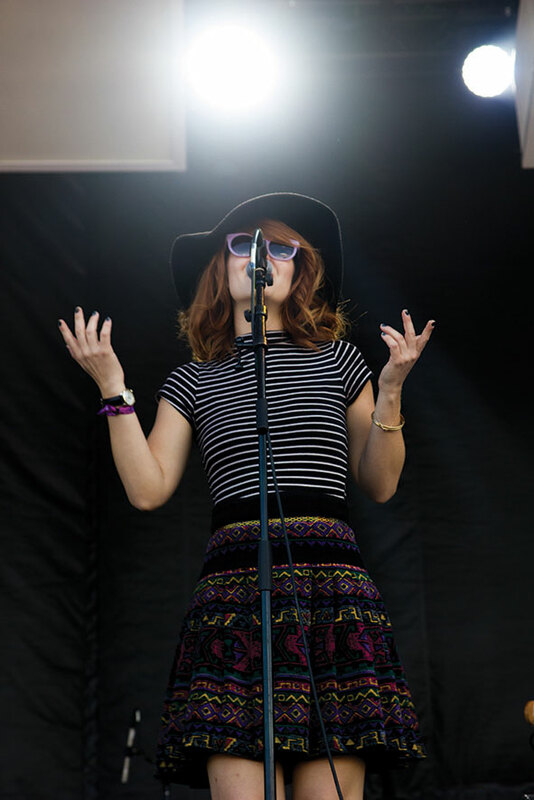 Katie Jayne Ear of the Mowgli’s. 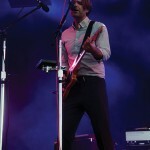 Jason McGerr of Death Cab for Cutie. 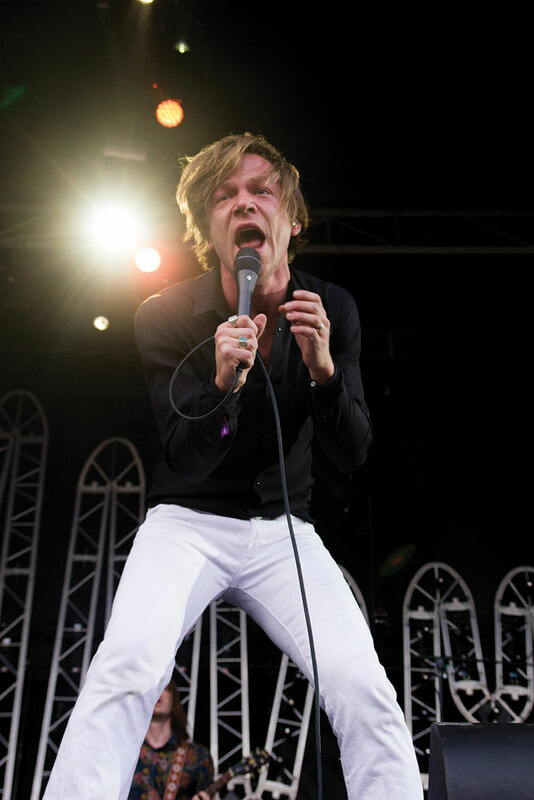 Ian Docherty, left, and Peter Dreimanis, right, of July Talk. 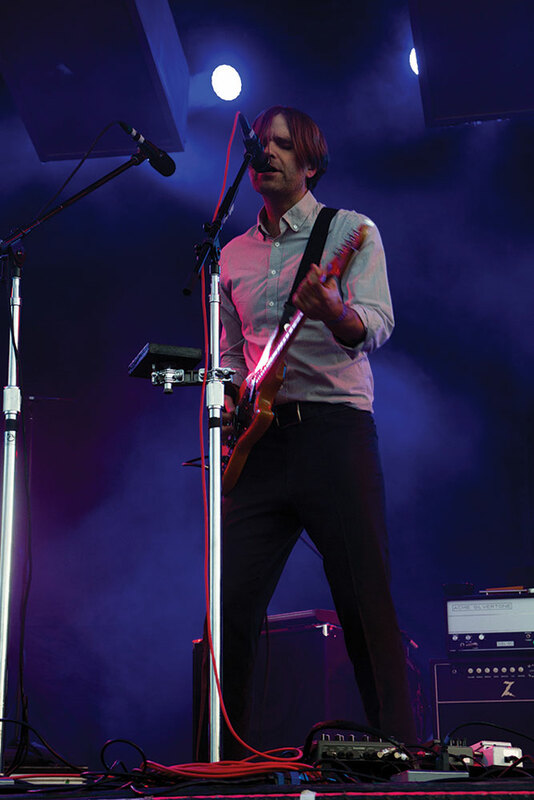 Ben Gibbard of Death Cab for Cutie. 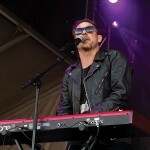 Lead singer, Mikel Jollett of Airborne Toxic Event, playing the keyboard at this year’s X-Fest. 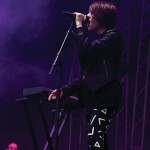 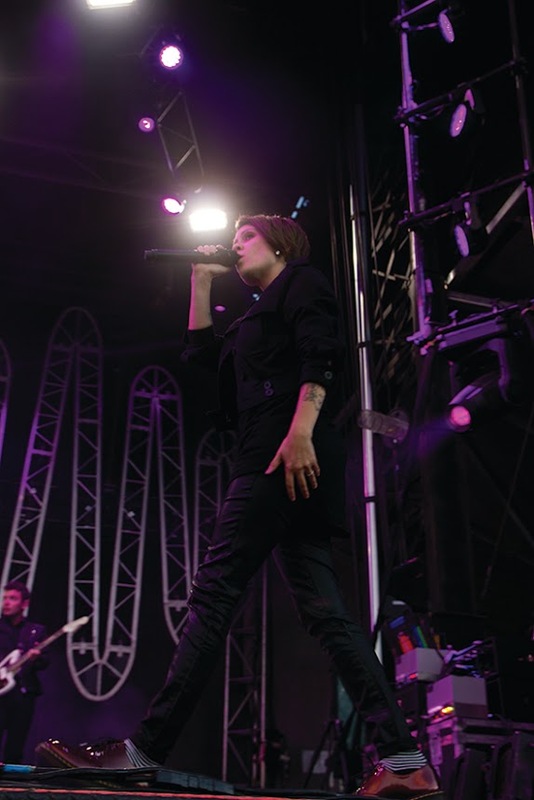 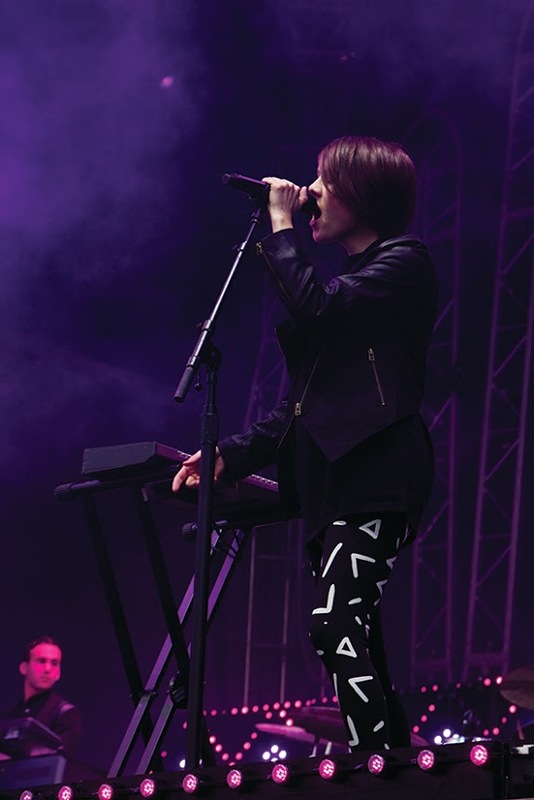 Local artists, Tegan and Sara come home to rock the 2014 X-Fest stage. 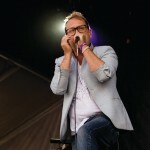 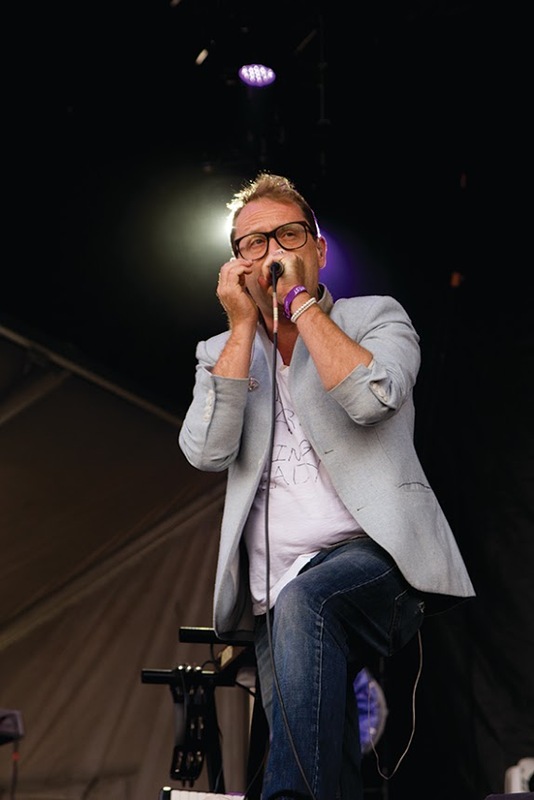 Torquil Campbell of the Montreal-based indie rock band, Stars. 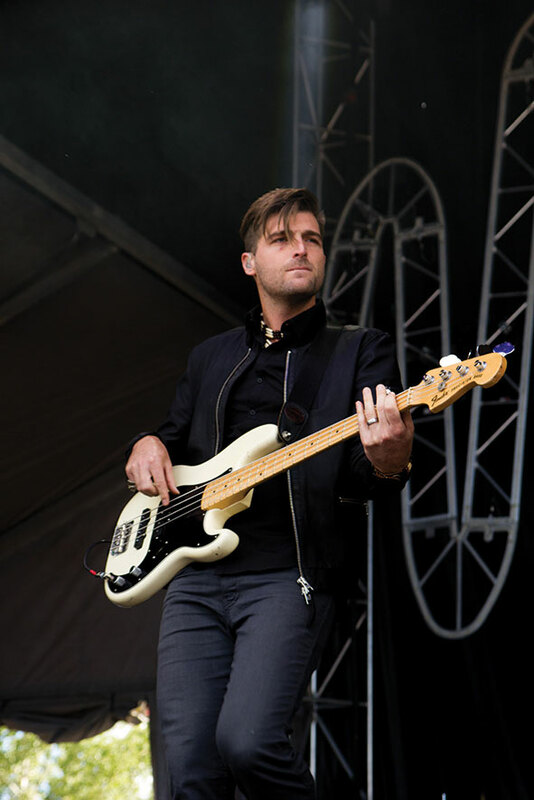 Previous story Parking perils… again!